As I’m preparing these meatballs in my kitchen, the smell, the sounds and the taste bring me back to my childhood. 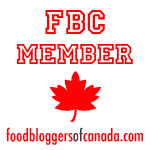 I am enjoying these food related memories! There is the fresh, green scent of parsley, the strong nutty aroma of parmigiano cheese, the strong garlic smell and then the sounds of the cheese grater, which my mother uses to grate both her cheese and day old bread, then the sizzle as the meatballs hit the oil in the skillet and finally the bubbling sound of the meatballs submerged in the tomato sauce. These were the smells and sounds of a typical Sunday morning in our home. 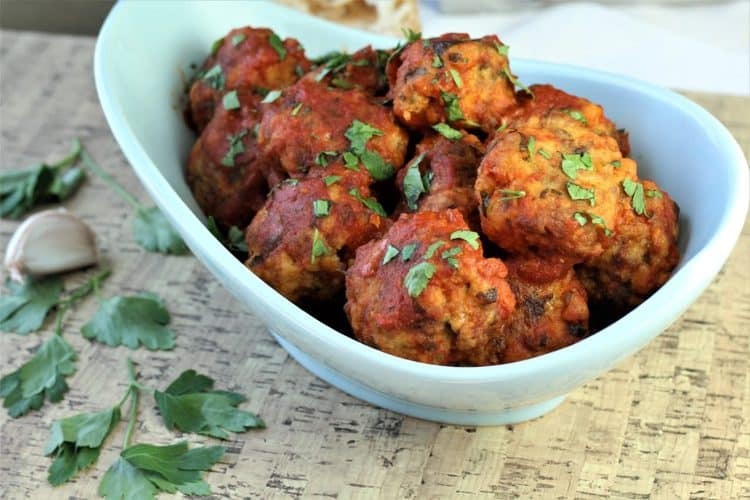 These are truly the best Italian meatballs! There’s nothing like my mother’s meatballs. In fact her meatballs don’t contain much meat in them at all, which makes a lot of sense if you think about it. Back in Sicily when she was growing up, meat was quite scarce to come by and whatever little meat they had was stretched by using lots of bread. They also made a meatless version which my mother still makes today and I totally love! Most meatballs are made with dried breadcrumbs whereas these contain the shredded crumb from day old bread. 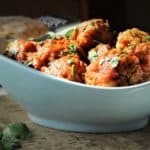 The result is the softest, moist, and cheesiest meatballs you’ve ever tasted and it was high time I shared this recipe! You’ll notice that I mentioned the sizzling sound of the meatballs frying but in my recipe I bake them. Back in the old days my mother always fried the meatballs before adding them to the sauce. She always fried a few tiny meatballs and set them aside for us in a bowl to nibble on as she finished preparing, because she knew that we could not resist until lunch time. Interestingly enough, my kids also recall those little meatballs even though they haven’t been present when she prepares them in a long time. So, I knew that when planning this post I had to fry some up for them! But alas, times have changed and we are all more health conscious, my mother included. Now we bake the meatballs before adding them to the sauce but they still have the same flavor and texture once they’ve simmered in the sauce. 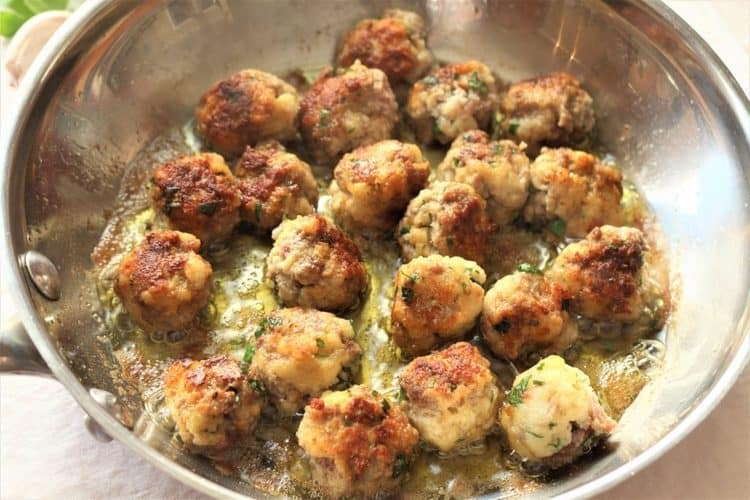 Something else that is unique about her meatballs is that they are not round but rather oval shaped and slightly flattened. I’m not sure why but I’m guessing that when frying or baking the flatter surfaces brown more evenly. Either way, I’m partial to this shape and have never, nor will I ever make a round meatball! Whichever way you shape them, I hope you give my mother’s recipe a try and let me know if you agree that these are the best meatballs. Buon appetito! My mother's meatballs are the best I've ever tasted. 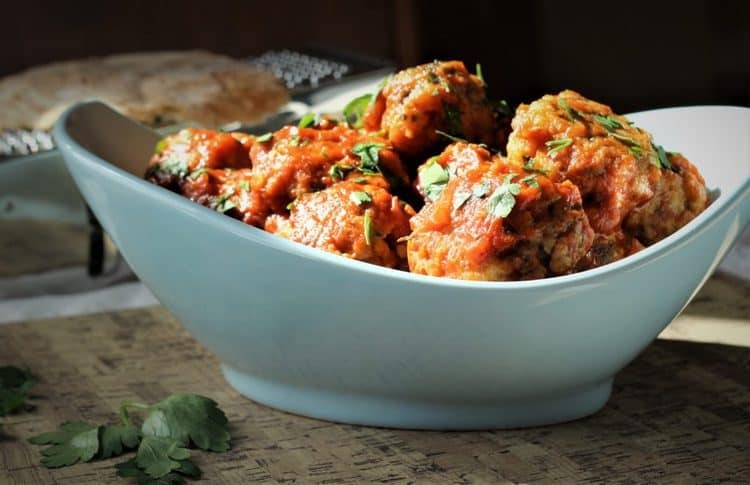 These contain more bread than your typical meatballs and as a result you have the softest, moist, cheesiest meatballs you've ever tasted. The perfect Sunday Italian lunch! For the tomato sauce: In a large sauce pan, heat olive oil on medium heat, add onion and cook for 5 minutes, add garlic and continue cooking for 2 minutes. Stir in tomato paste and cook for 2 minutes before pouring in the tomato purée. Pour about a cup of water in the jar to rinse out remaining sauce and add to the sauce pan. Add salt and pepper, to taste, and red pepper flakes(if using)and bring to a simmer before adding the meatballs. 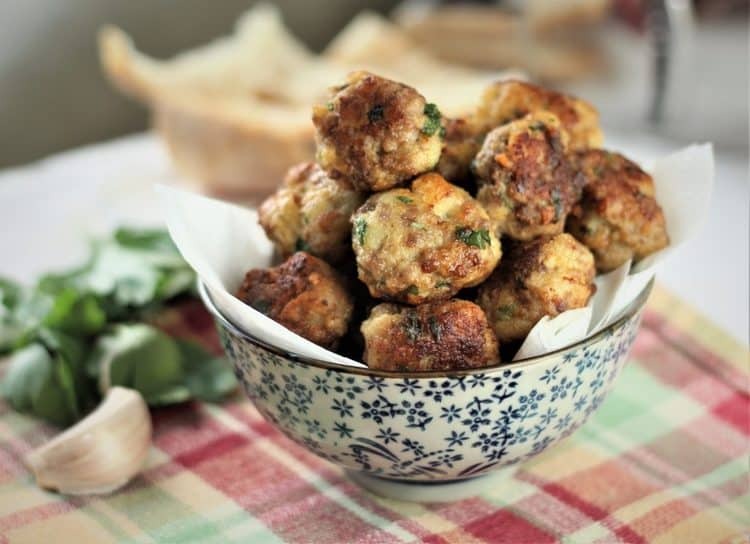 For the meatballs: Place the bread crumbs in a medium sized bowl, pour milk over them and toss to combine. Set aside. Preheat oven to 350F and prepare 2 baking sheets by covering with parchment paper. In a large bowl combine the ground meat, cheese, parsley, garlic, eggs, olive oil, salt and pepper. Squeeze excess milk from the bread crumbs and add to the meat mixture. Use your hands to combine all the ingredients. 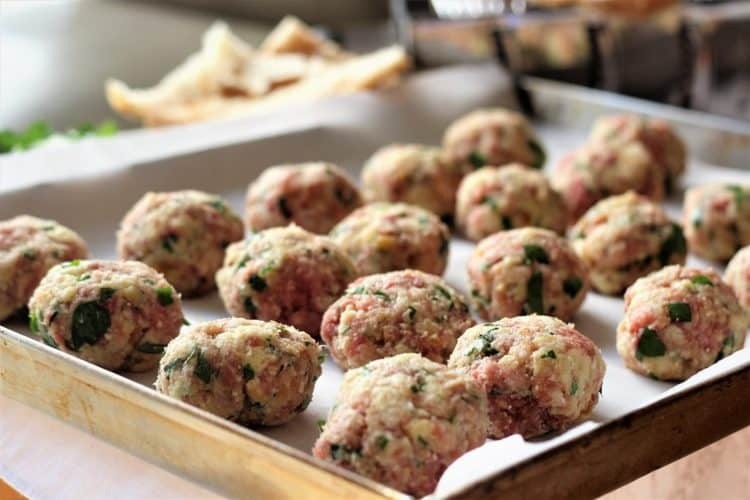 Shape into approximately 32 meatballs and place on prepared pans. Bake for 20 minutes, turning halfway. Drop into the prepared tomato sauce and simmer for an hour. Remove meatballs from the sauce when ready to serve and combine tomato sauce with your favourite pasta. Serve with plenty of grated Parmigiano.